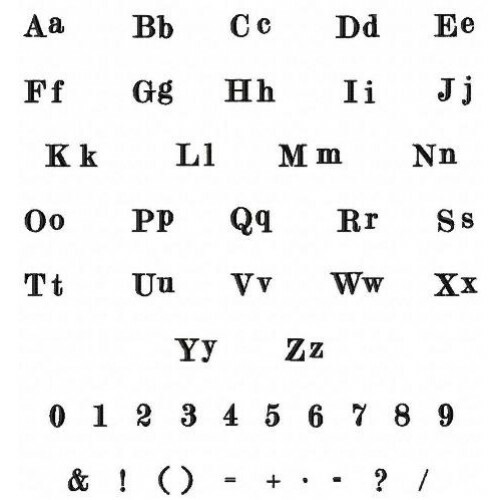 Block font in 3 sizes! 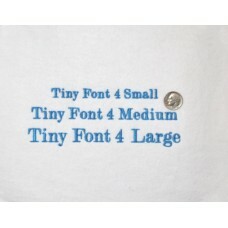 We've had sooo many requests for tiny fonts so we've listened. 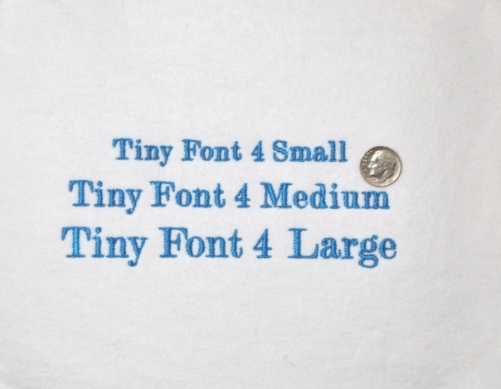 This is Tiny Block Font 4 a sweet little font. 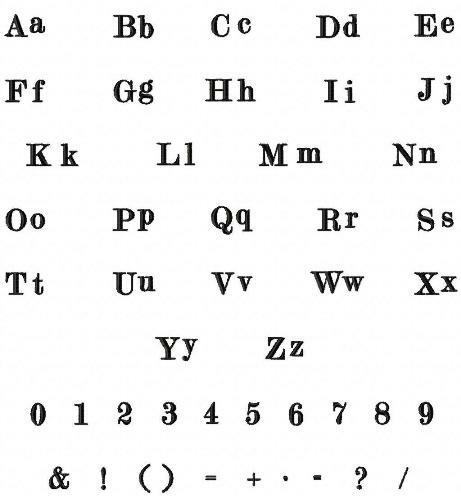 Perfect for poems, versuses, mini monograms, etc. 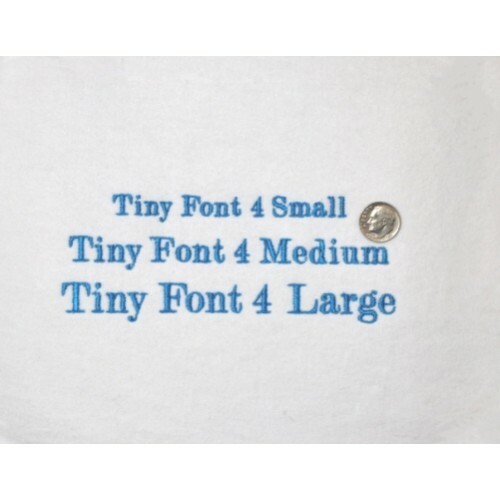 Classic block lettering, numbers and punctuation included, perfect for all your 'little' embroidery font needs. All sizes feature beautiful satin stitching, always manually digitized for perfect stitchout.